HÀ NỘI — The Hanoi International Women Club (HIWC) annual charity bazaar will return this Sunday. The event will take place from 10am until 4pm at a new venue – the Starlake in the Central area of Tây Hồ Tây New Town, Xuân Tảo Ward, Bắc Từ Liêm District (along Võ Chí Công Road). The bazaar will offer visitors an unforgettable journey to experience cultures and cuisines from around the world. 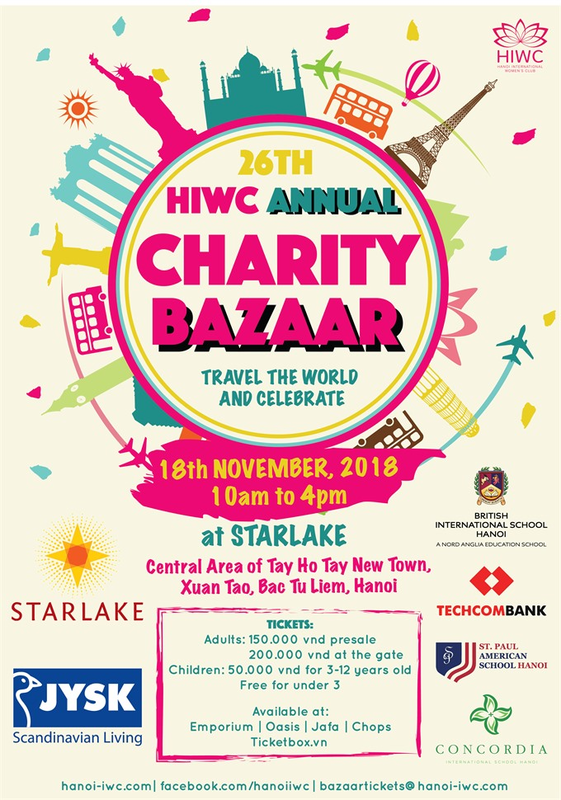 The HIWC charity bazaar this year will be held on Sunday, November 18. 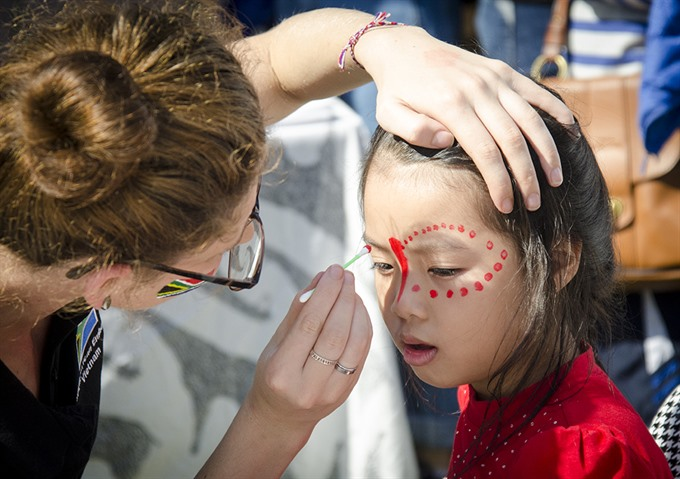 The annual bazaar is a much-anticipated day of international food, music, dance, performance and fun for families from Hà Nội and the international community. The bazaar is also one of the largest fundraisers in the city, with all proceeds benefiting vulnerable women and children in Việt Nam. Adult tickets cost VNĐ150,000 presale and are available at Emporium, Oasis, JAFA, The Club House, Chops and Highway 4 and VNĐ200,000 at gate. Ticket for children from 3 to 12 years old costs VNĐ50,000, with children under three going free.